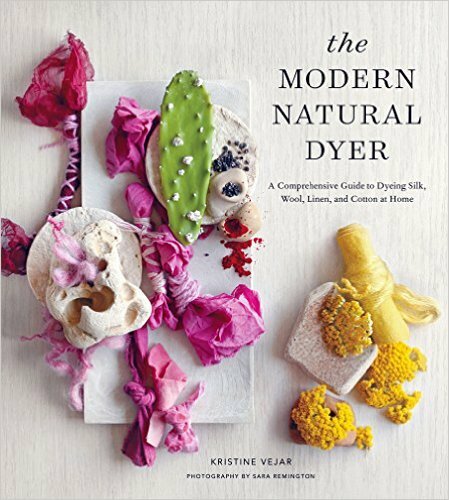 CraftGossip is having a fantastic giveaway, and it’s not only a book by Kristine Vejar called The Modern Natural Dyer – they are also giving away a kit from A Verb for Keeping Warm. Not only that, but CraftGossip is giving you YOUR CHOICE OF KITS. Woah! To enter, head over to this post at CraftGossip and comment before this Sunday, 11/15. You must be a US resident to enter. Good luck!